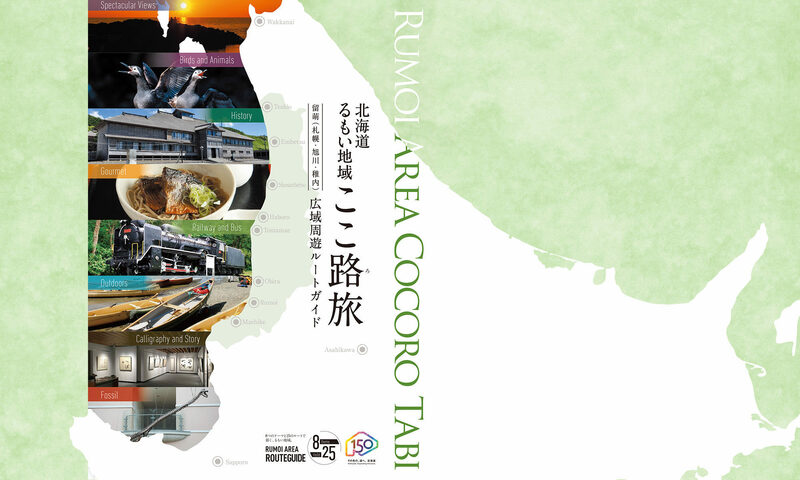 Experience the bygone days of the Rumoi Area. About 300 years have passed since 1700, when the system for independent contractors was established and Japanese people began to settle in Hokkaido. Various stages of history have left their mark on this region. Starting from prehistoric times, you can follow the lives of past generations by visiting the various historic sites of the Rumoi Area. 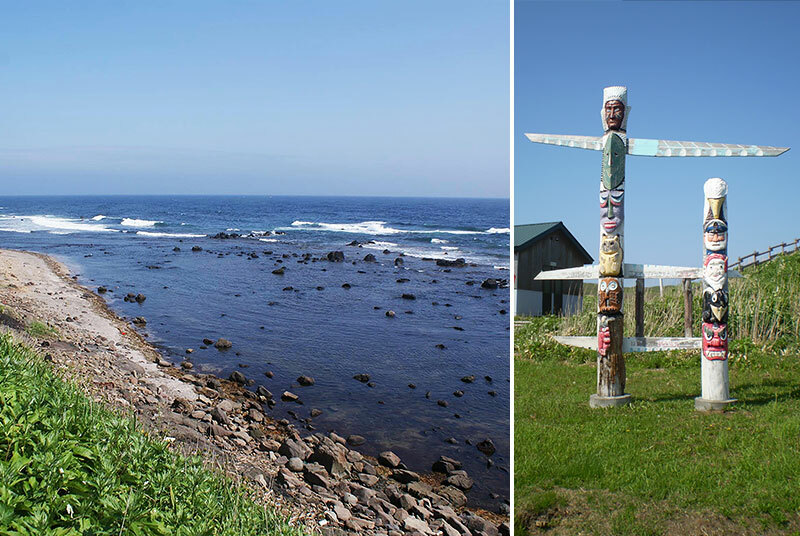 Remains of a pit dwelling, the style of shelter which was used during the Jomon, Okhotsk and Satsumon eras, (1,000 BC~1,300 AD), can be observed near the mouth of the Teshio river. A footpath through the trees leads to a replica pit dwelling. Kakubei Suhara, a 6th generation merchant from Matsumae, was the contractor for Teshiho, Tomomai , Rurumoppe (original region names) and surrounding areas. He followed the deity Benzaiten and therefore built this shrine in September of 1804. The shrine was relocated to the current location in 1909. 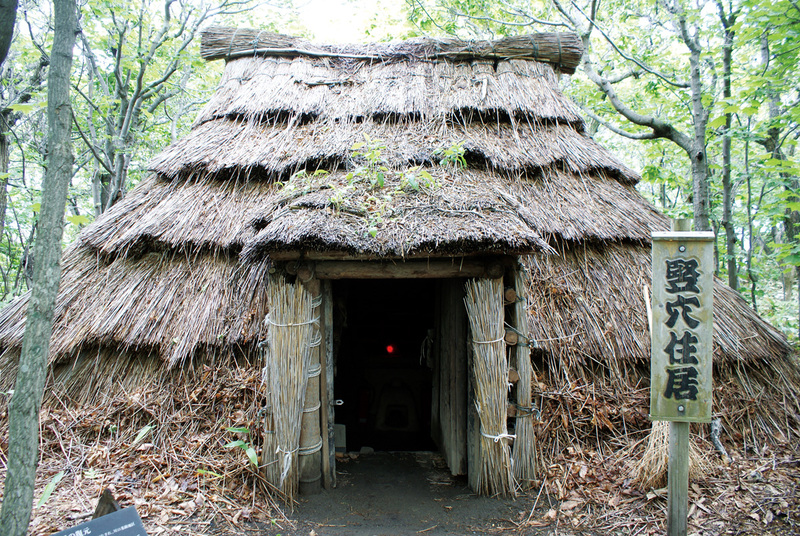 It was designated as a tangible cultural property of Teshio in 2011. The remains of a historical trading house where seafood and other goods were exchanged. This site is said to have been in use from 1789~1800. 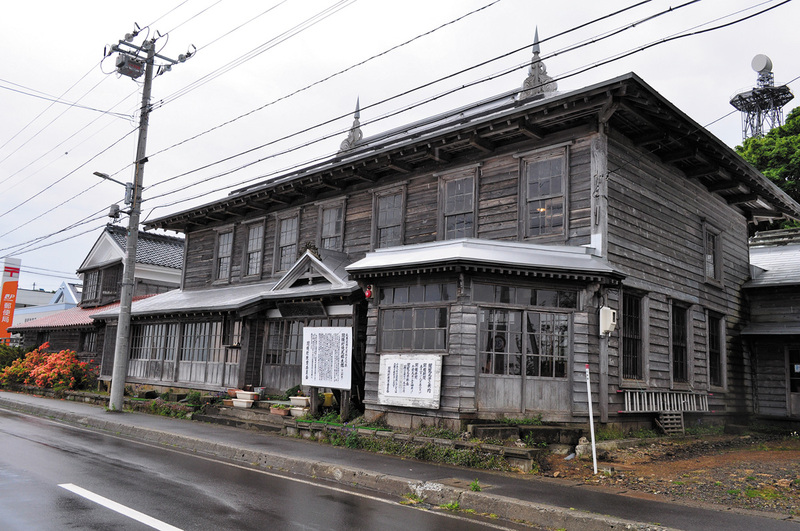 This location also served as the Teshiho office and fishing house. This is the location of the postal service office which was established in 1872. In the beginning of the Meiji era, a network of postal offices was established in Hokkaido. These facilities also served as lodgings or a place to arrange transportation. 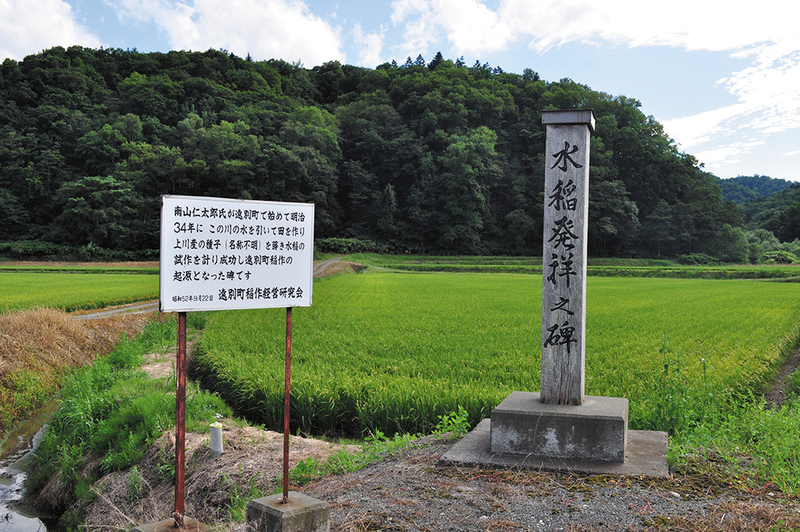 This monument stands at the location of the paddy where rice was first successfully grown in 1901 by Jintaro Minamiyama. This was the northernmost rice paddy in Japan. Fishermen floated an offering to the god Konpira out to sea but the platform was repeatedly washed ashore to this location, and a shrine was subsequently built. It is said that there have been no fishing accidents since that time. 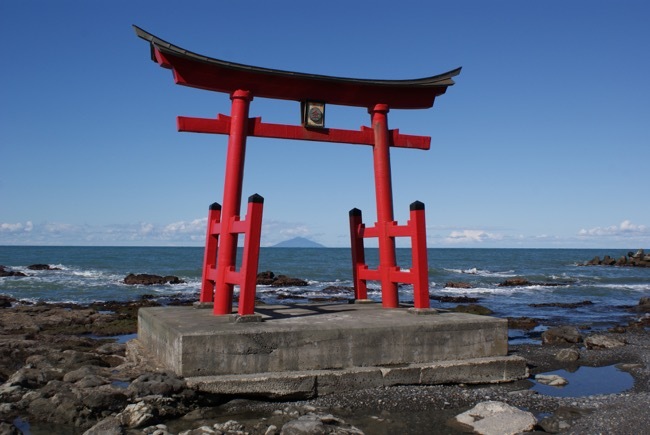 The shrine gate rising from the ocean is beautiful! This is the mansion formerly inhabited by the Kona family who came here from Ishikawa prefecture. Business in fishing, clothing and sales of various other goods was conducted here as well as postal duties. For more information, please call 01648-2-3392. Admission Fee / Adult \320, High school students and under are free. This is the beach where Ranald MacDonald, the man who came to be known as the first English teacher of Japan, first set foot on Japanese soil. The year was 1848, which was during the period when Japan was closed to the outside world. At one point a totem pole was placed here to commemorate his landing. 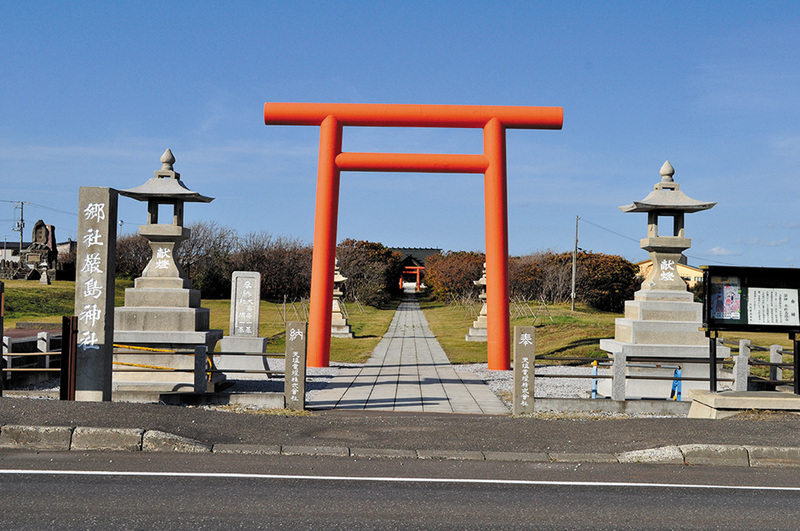 Tasaburo Yamada, chief of operations at the Suhara family fishing grounds, was the founder of this shrine. It first stood on cape Bentenzaki, but was later moved to this current location. There is also an Itsukushima shrine on Teuri island, and its portable shrine is said to be the largest one in Rumoi sub-prefecture.